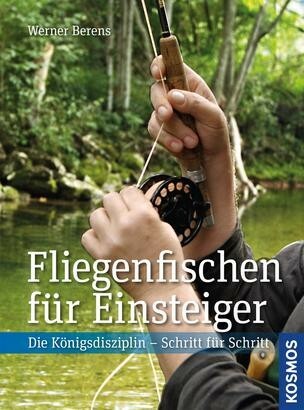 Product information "Fliegenfischen für Einsteiger"
Fly fishing is considered the ultimate rod fishing discipline. More and more rod fishers want to learn this elegant art. This practical handbook guides you into the world of fly fishing with clear illustrations.